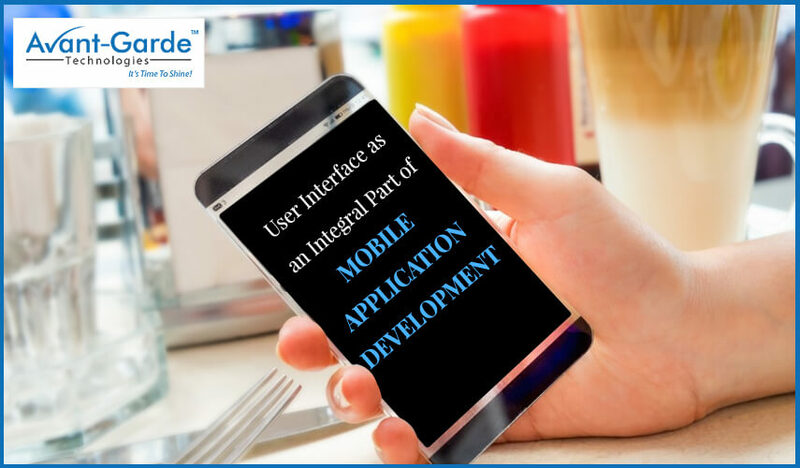 With the invention of the smartphones and the rising demand for these, the need for Mobile Application Development in Kolkata is also increasing rapidly. 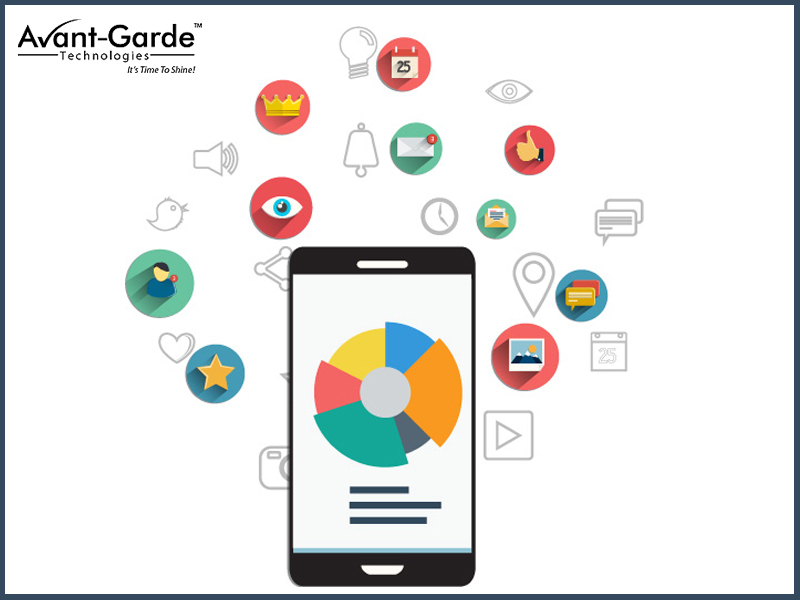 Maximum mobile application development in Kolkata takes about the latest Android version Oreo. It’s an OS including handful of traits that must be checked. What to Expect From Software Development Sources in 2017? Resolutions have been a part and parcel of every New Year. Come a new year, we make a brand new beginning. 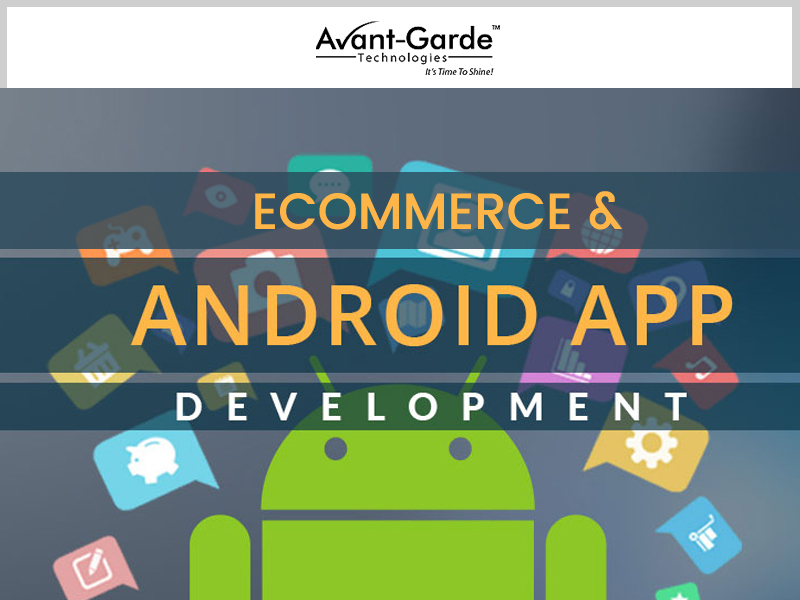 Software development in Kolkata has been a growing industry in the past few years. There have been plenty of developments made and plenty yet to be made. 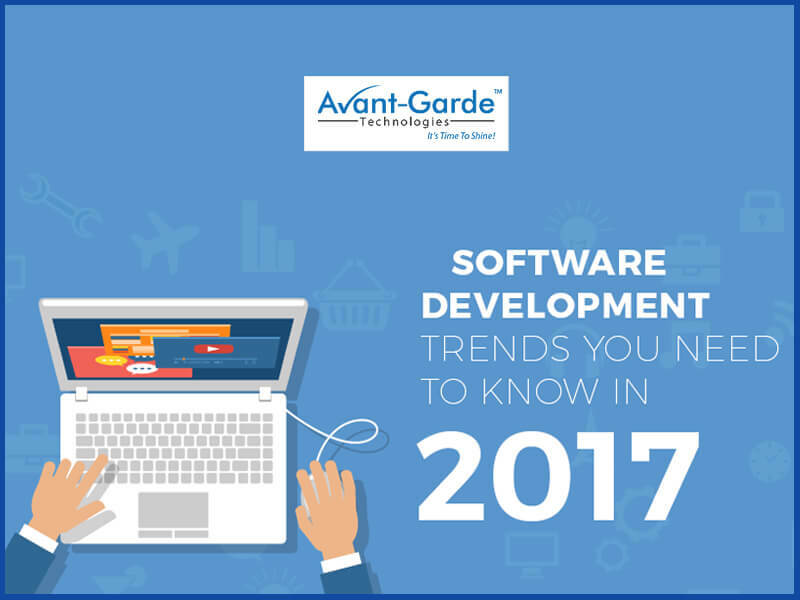 2017 has been waiting to witness something new and innovative when it comes to the trends that are followed by software development companies.